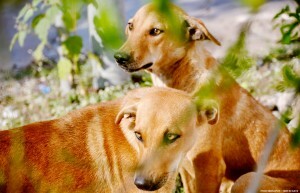 Stray-AFP is defending the rights of stray animals worldwide. Worldwide there are more than 600.000.000 stray animals. In many countries stray animals are the outcasts of society. They are chased and killed in the most brutal ways. Countries and people shoot take their responsibility and solve the problem in a animal friendly way. We believe that working together to reach that goal is the first step. When organizations concerned with improving the welfare of stray animals start to work together, learn from each other and support each other, their influence and spin-off can grow and better results will be achieved. You become part of an international network.